This painting goes down as my greatest favourite to paint! 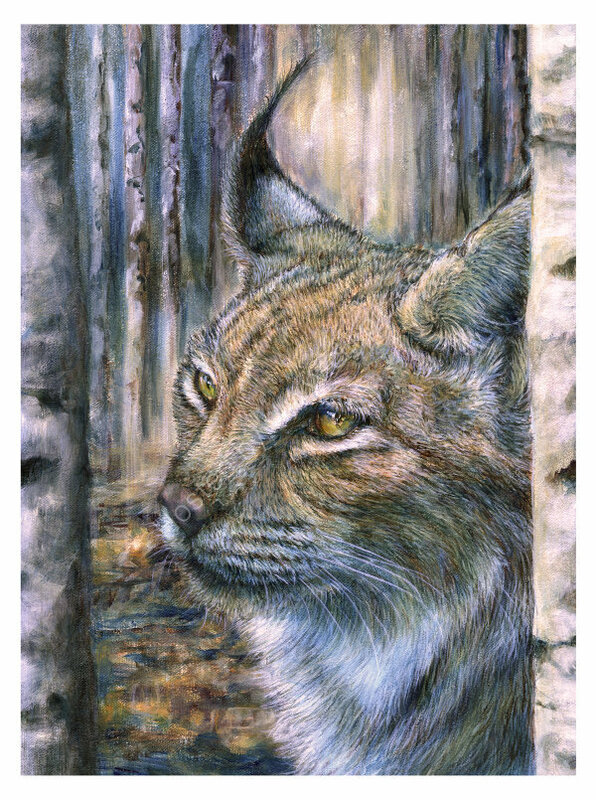 Every step of the way, my lynx was working with me - I even loved the underpainting! So delighted was I, that I've got another lynx (actually the same one, different pose!) on the easel right now. Loving that too, but Sylvan is a hard act to follow!